To the living we owe respect, but to the dead we owe only the truth. 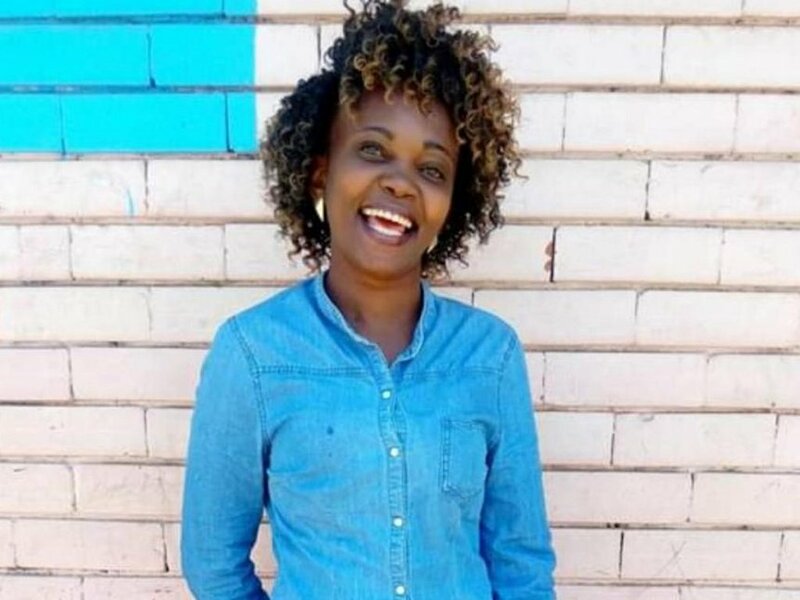 Many Kenyans are taking with a pinch of salt the circumstances that are alleged to have led to the death of human rights activist Caroline Mwatha Ochieng. Opinions are highly divided on whether Caroline was murdered in cold blood or she died in the process of procuring a very high risk abortion considering the fact that her pregnancy had advanced to five months. The police have stated that the lady died after the botched abortion and the owner of the clinic in which she died took her to City Mortuary with a different name. Her family claim that she had deep cuts that suggested she was murdered. Her husband claims that she knew her wife and the distances she could go if she found herself in such a situation and this was not an outcome that was possible. Here is what Kenyans think. Why do we always believe the lies? Father Stanslus Mbai: "We have never seen Caro with a pregnancy, she was not pregnant, how can she have been aborting? Kenyan media frustrates me. You cannot put dead from botched abortion in your headline and no postmortem has been conducted yet. Also the police source cited is of course anonymous, so this is conjecture.